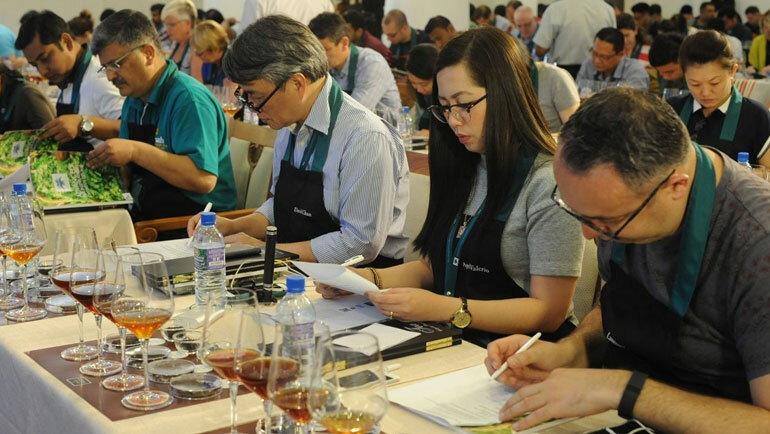 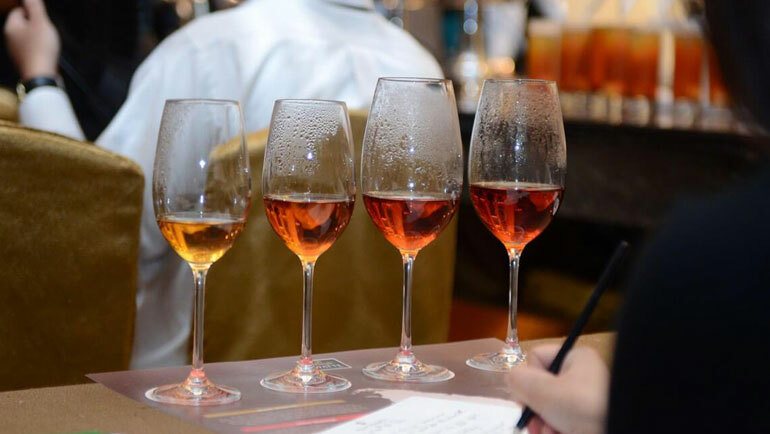 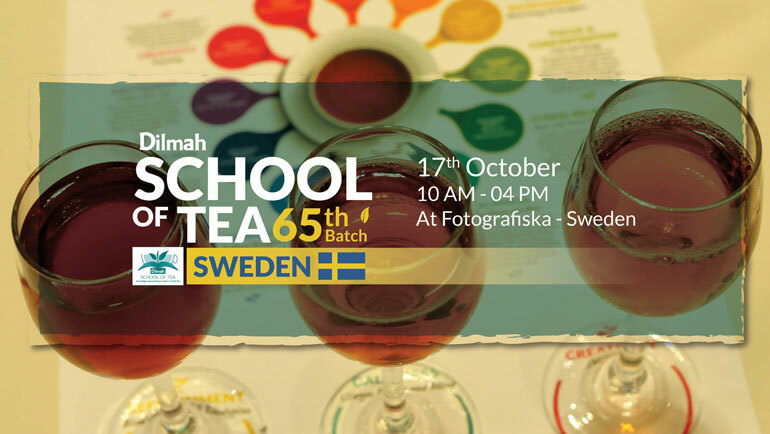 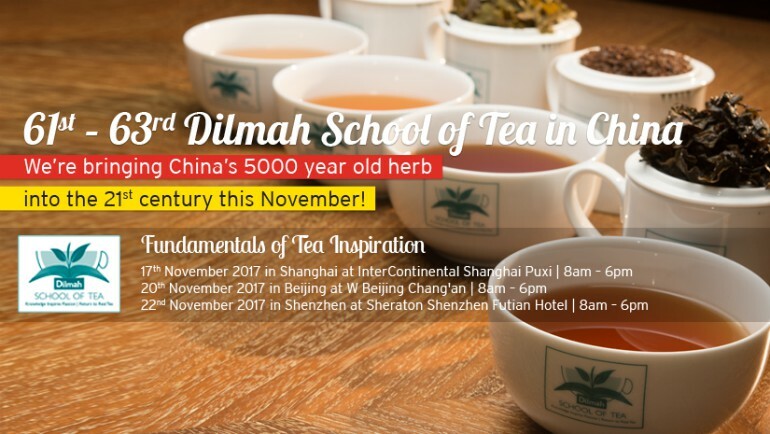 Dilmah is conducting a dedicated School of Tea in Fotografiska- Sweden, crafted especially for Dilmah Tea Aficionados. 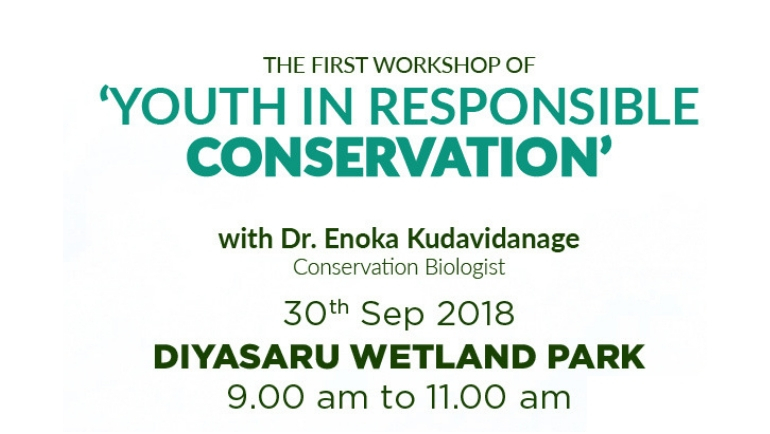 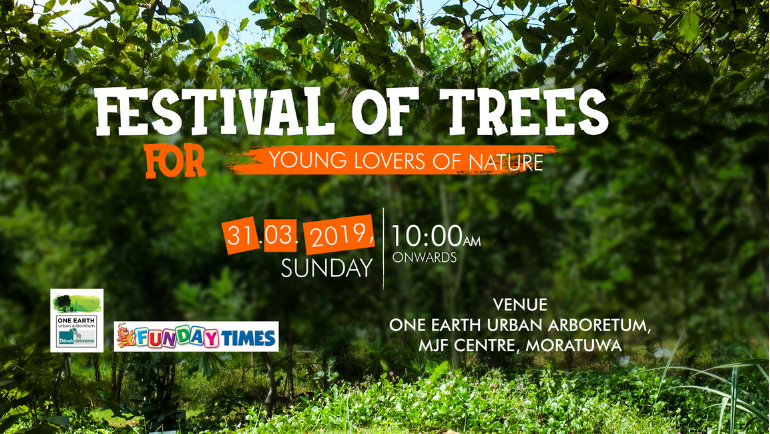 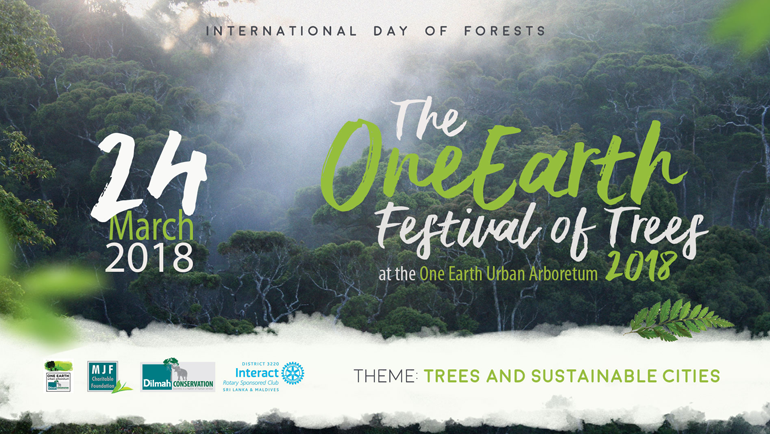 Curated especially for aspiring conservationists of Dilmah Conservation’s One Earth Nature Club, ‘Youth in Responsible Conservation’ is a series of workshops. 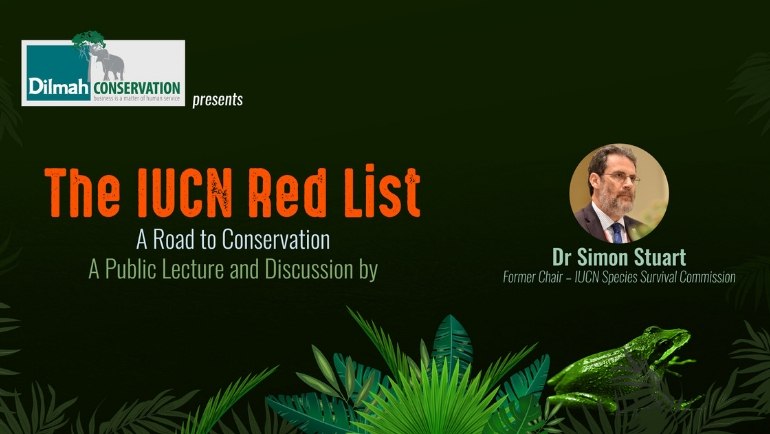 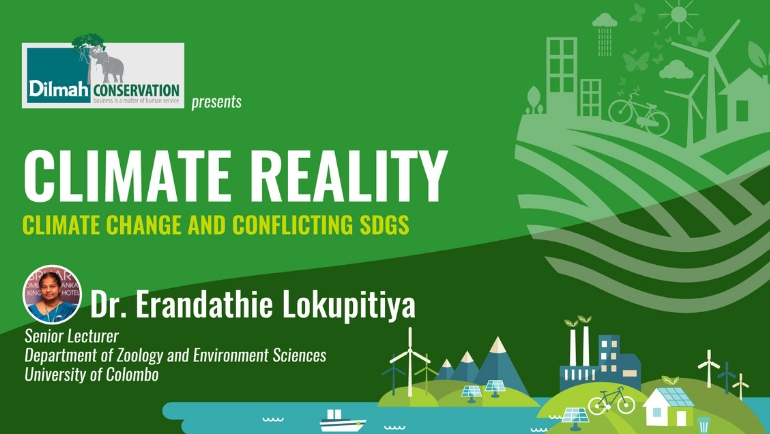 Dedicated to creating awareness on responsible conservation in Sri Lanka.